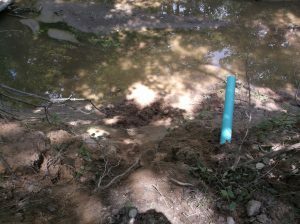 Indiana Conservation Officers are investigating an ATV crash involving a six-year-old girl. 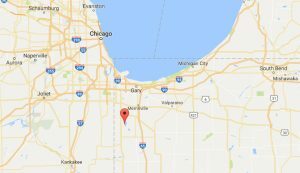 Richard Wyrick, 49, of Indianapolis was operating a Honda Rancher four-wheeler and chasing another individual on an ATV when he lost control and collided with a tree. 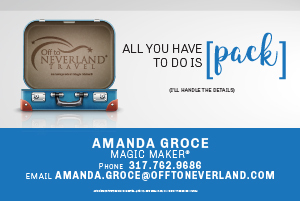 Indiana Conservation Officers on Monday were called to the 6400 East block of 129th Avenue to investigate an All-Terrain Vehicle (ATV) crash that left a 14-year-old female seriously injured. 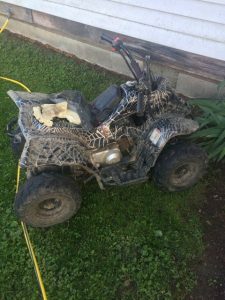 Indiana Conservation Officers are investigating an ATV accident that resulted in 16-year-old girl suffering a head injury. 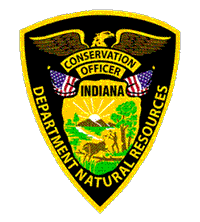 Indiana Conservation Officers are investigating an ATV accident that resulted in a six-year-old child being flown to Riley Hospital in Indianapolis for treatment. 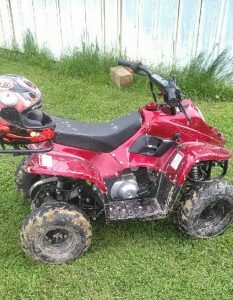 Indiana Conservation Officers are investigating an All Terrain Vehicle (ATV) crash that injured a three year old child. 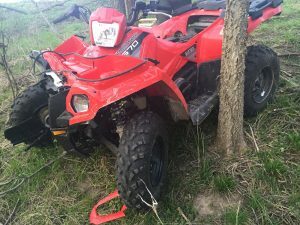 Indiana Conservation Officers investigated a Personal Injury All-Terrain Vehicle (ATV) accident that occurred on April 22, 2017, at approximately 4:51 pm. Indiana Conservation Officer Corporal Matt Shurr is investigating an All-Terrain Vehicle (ATV) crash that resulted in serious bodily injuries during the afternoon hours of April 22nd, 2017. 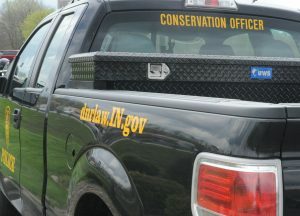 Indiana Conservation Officers are investigating an ATV accident that resulted in the death of a seven-year-old child. Noah Morris (12) and Evan Lawson (11) were operating a Polaris Sportsman ATV on the edge of a wood line at a high rate of speed when they lost control and struck multiple trees.